On 7th May we had the pleasure to have GM Rene Latosa again in the heart of Frankfurt. He taught us cutting the X with stick, knife and empty hands. 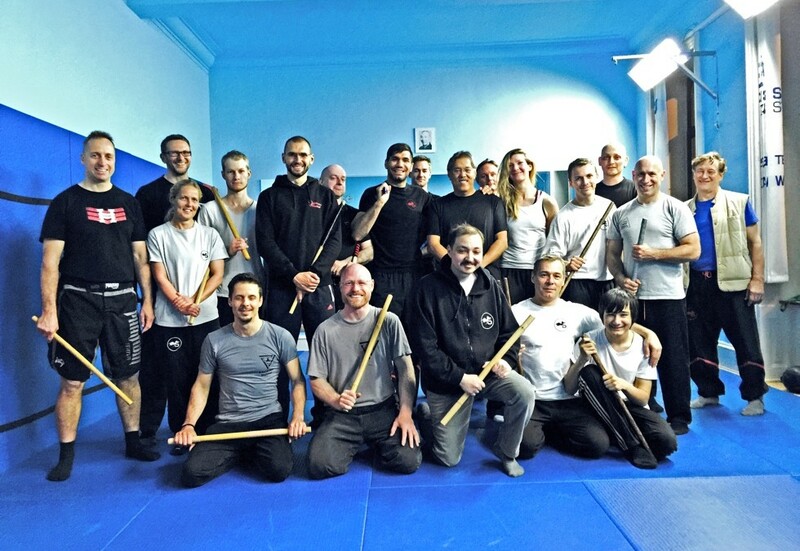 We want to thank GM Rene and our friends for coming from the other schools like Escrima Maintal, Escrima Aachen, Escrima Völklingen and the students from the SDS-Academy Mannheim and Frankfurt.